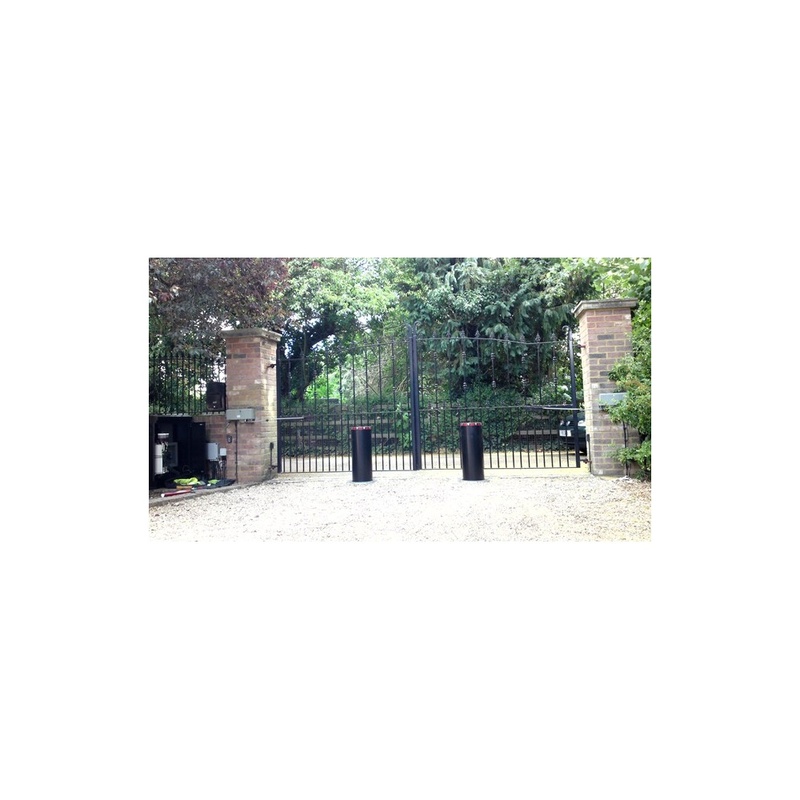 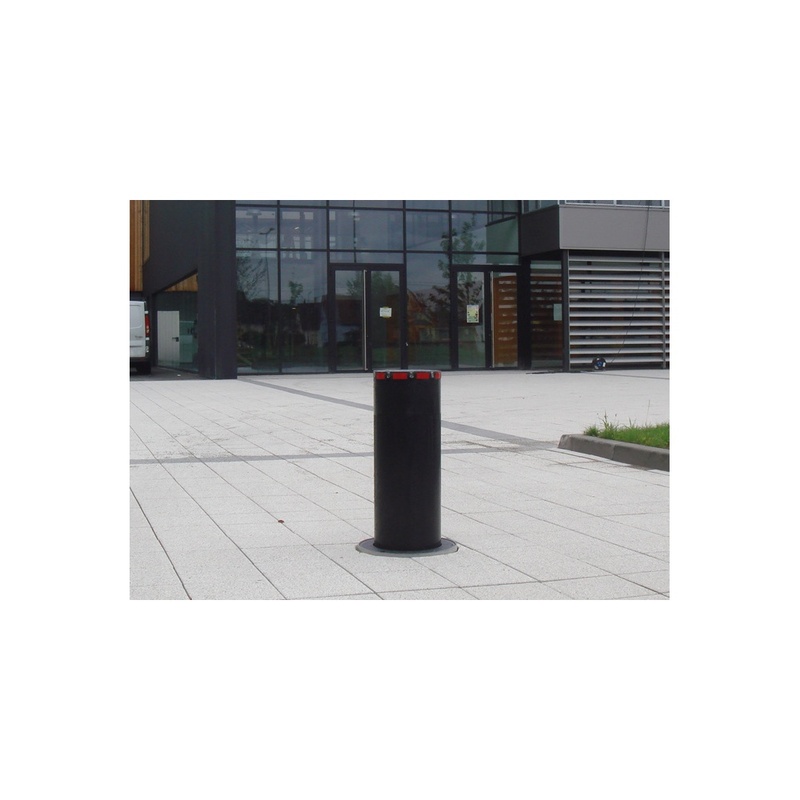 The access control bollard can be easily integrated with additional security measures such as a gate or rising arm barrier or any other functions of a building management system. 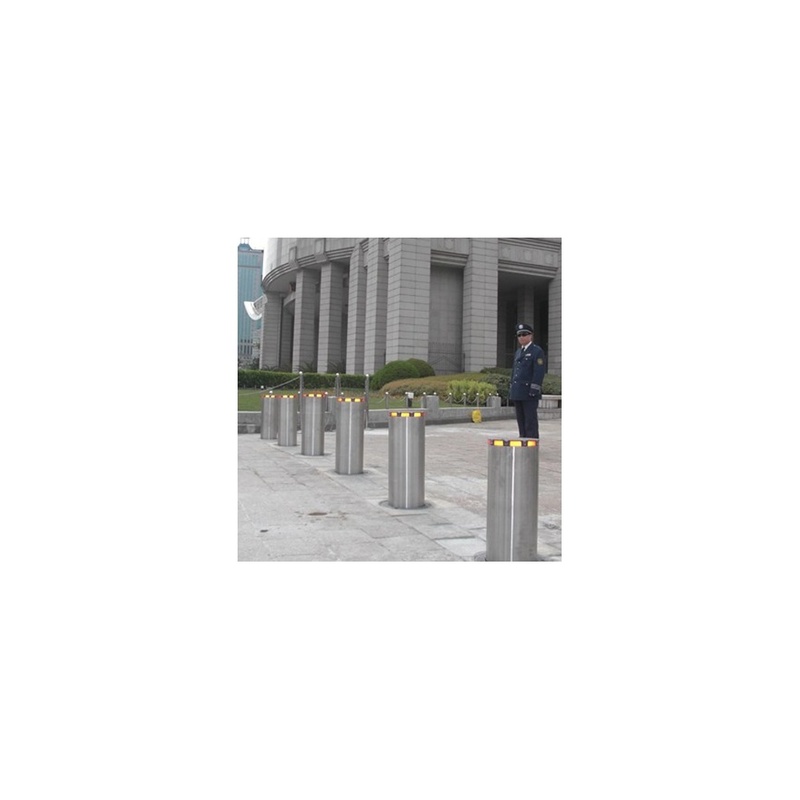 The GloBoll™ is supplied in a grade S304 stainless steel as standard. 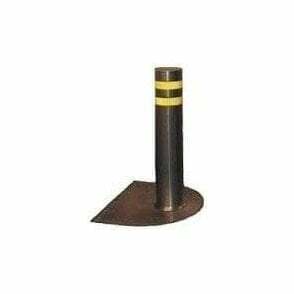 S316 grade is available as an option and is recommended when the products are to be installed near the coast or in corrosive environments. 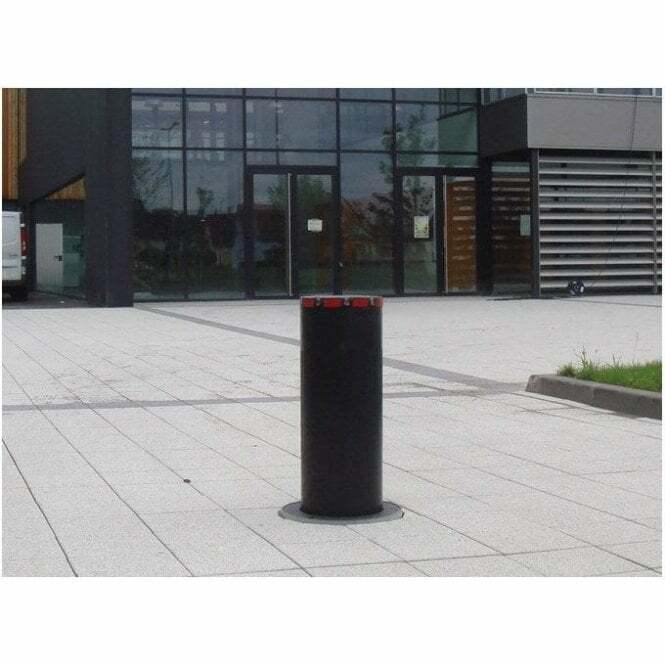 This bollard is very popular in the domestic market also due to its stylish aesthetics and easy installation. 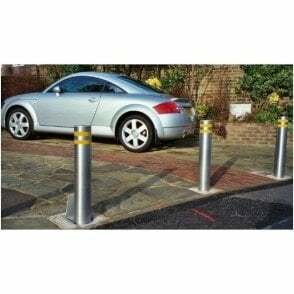 The product was originally engineered to be the 'successfully install it yourself, kit form bollard.' 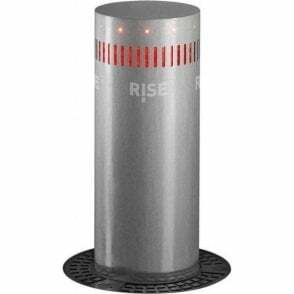 which has proven to be a very successful concept. 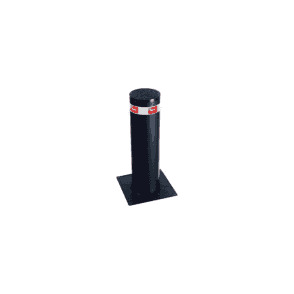 Available in either black or stainless steel this bollard is ideal to secure or police access to your property or business. 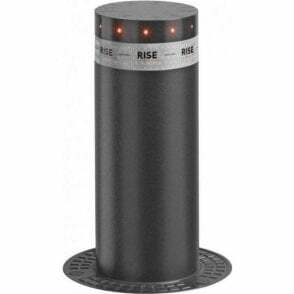 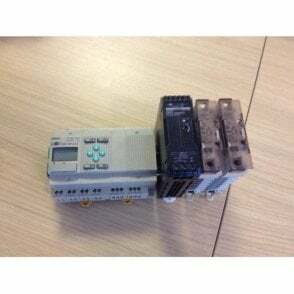 Operated via a single button, key fob this product has a rise and fall time of 5-8 seconds.